The universe is a large place full of wondrous and unimaginable things. 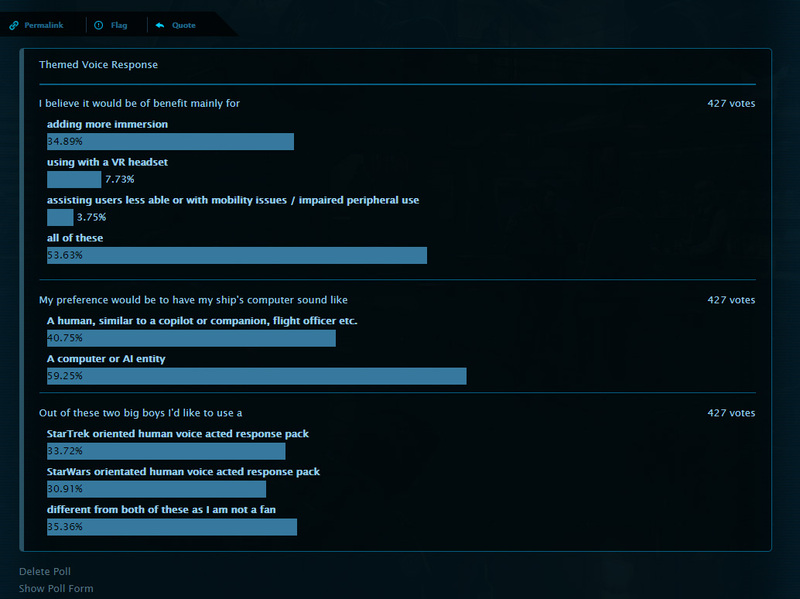 Technical terms are being compiled as a separate profile for Voice Attack responses. Separate because some people may want to use it outside of this game, maybe for another game. This spoken glossary of terms contains definitions for some of the most common words used in astronomy, cosmology, astrophysics, and space exploration. You can ask what a word means or a term – the definition for that word will then be explained to you.